Chris Harrison was right when he said this was the most dramatic season yet. This season of "The Bachelor" definitely went down in history as one of the best. In the beginning, I wasn't sure how I'd feel about Colton being the Bachelor because, just like the rest of America, I had mixed feelings about him. After his breakup with Becca on "The Bachelorette," and an on-and-off relationship with Tia, Colton found his way back to the Bachelor mansion once again, but this time as the leading man. 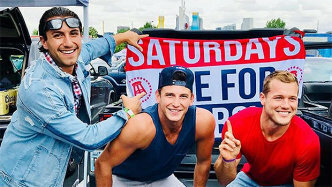 There were ups and downs, just like every season, but after the finale, I realized that Colton was one of the best Bachelors of the entire franchise. He was right up there with Bachelor number 22, Ben Higgins. He spoke from his heart and it was easy to tell just how hard he fell for some of these women. Chris Harrison was right when he said this was going to be the most dramatic season yet. Here are the best and worst moments of the entire season. I'm already missing Colton's shower scenes. ABC was seriously milking this. 2. Best: Any time Colton was in the shower. Hottest Bachelor ever? The answer is yes. This was so painful to watch. 4. Best: Colton sending home Onyeka and Nicole together. Their drama was petty AF and Colton was not having it. Respect. 5. Worst: Demi getting the boot. So sad to see my girl put herself out there and get shot down. Everything that came out of her mouth was hilarious. Can't wait to see her thrive in paradise. 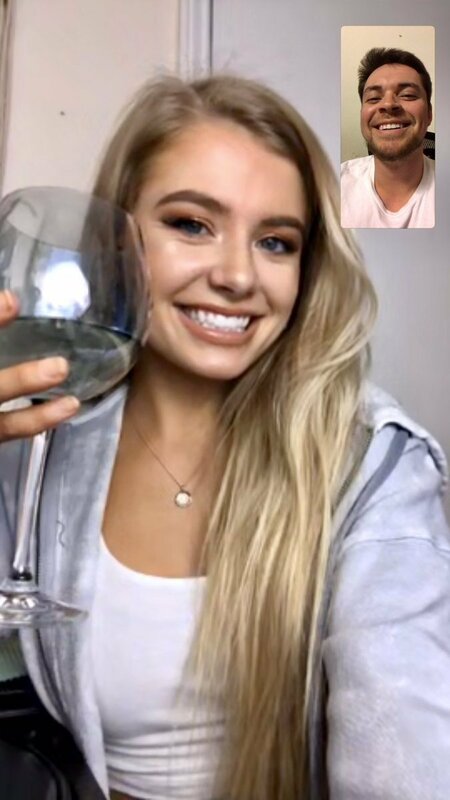 Hannah B's one-on-one date was so cringing. Her season as the Bachelorette is going to be very interesting. 8. Best: Caelynn talking about her past. This brave girl shared her story about sexual assault, and it was a moment so much bigger than the show. 9. Worst: None of Colton's hot friends making guest appearances. I'm talking about Blake and Jason. What a crew. 10. Best: Heather finally getting her first kiss. When they changed her "Never Been Kissed" title to "Has Been Kissed." Good one, ABC. I am really hoping Hannah Beast stays in her cage for "The Bachelorette." 12. Best: Getting a new "Bachelor" recap guy, Daniel Miramontes. 13. Worst: Chris Harrison's screen time was NON-EXISTENT. The past few seasons of "The Bachelor" and "The Bachelorette" have been lacking the best host in the world and I am super salty about it. 14. Best: Seeing Colton scream like a girl when skydiving with Tayshia. 15. Worst: When Cassie broke up with Colton. Watching Colton shake from hearing that Cassie was choosing to leave was painful to watch. I am still in shock that he told her he wants to pick her when there were still two other women there. 16. Best: THE FENCE JUMP. Waited all season for this and it was totally worth it. 17. Worst: When Colton broke up with Hannah G.
My heart seriously broke for her, especially seeing how sad she still was at "After the Final Rose." 18. Best: Seeing Colton fight for love. He broke Bachelor rules and made history by going after Cassie. I'm happy the two ended up together in the end. 19. Worst: Not seeing Colton on my TV screen every Monday night. I can't get that smile out of my head. Another season down, and it was one for the books. Colton, I miss you and your handsomeness already.